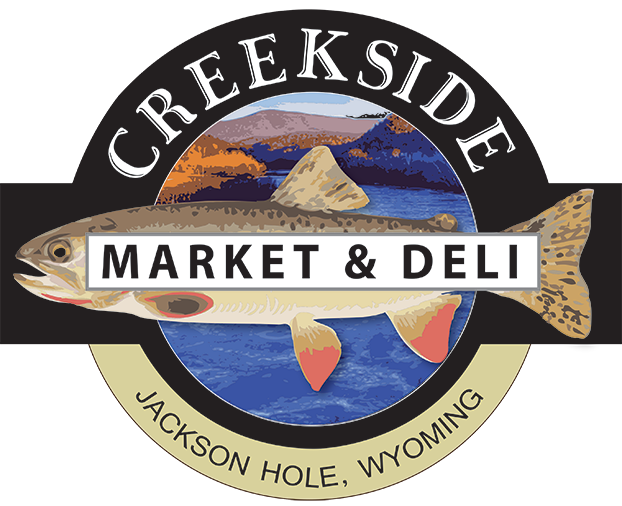 Creekside Market & Deli is located on the North end of Jackson Hole Wyoming and has stayed a favorite spot for sportsmen, tourists, and especially locals for decades! 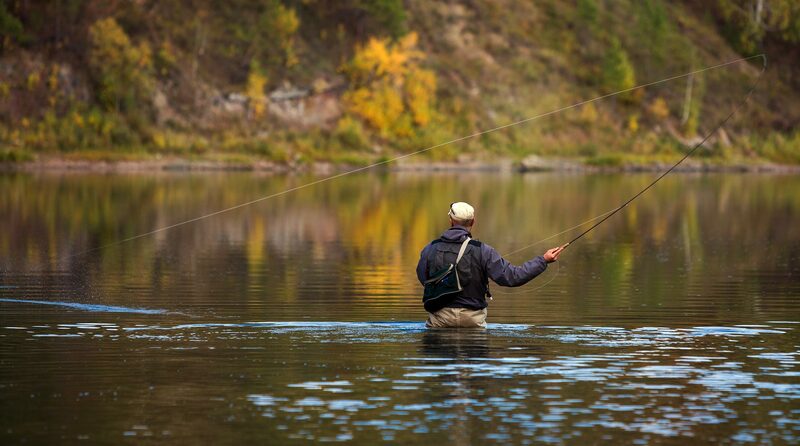 Stop in for all your adventure provisions for your trip into the park or on the river. 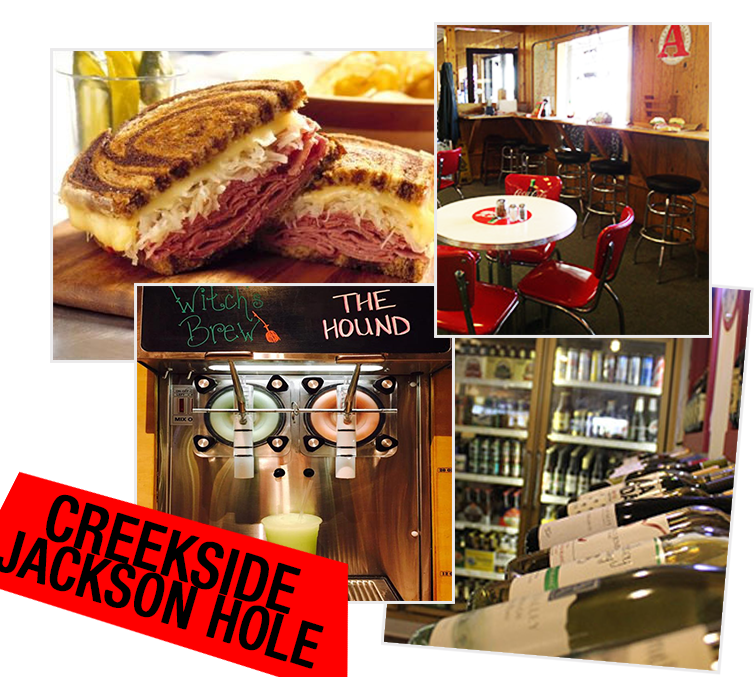 Voted Best Deli Sandwich in Jackson Hole comes with a responsibility to impress! 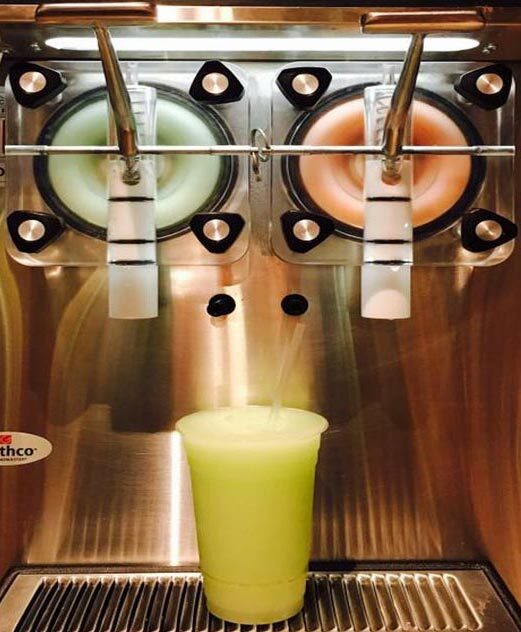 We strive to provide filling and flavorful sandwiches from the freshest ingredients. We also have daily lunch specials from our hot case that make for a quick and easy lunch idea... and they are delicious! Stay and eat at Creekside at one of our cafe tables and look out over the National Elk Refuge and Sleeping Indian mountain.